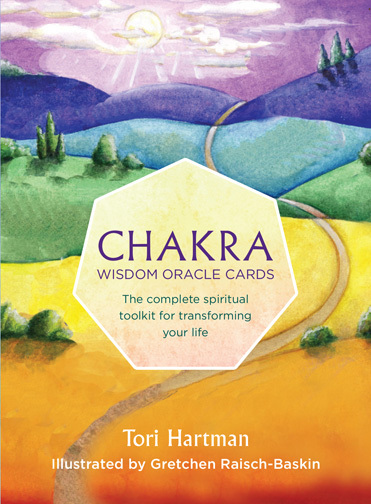 Category: Books, Spiritual Thought and Practice, Yoga and Meditation Tags: Chakra, crystals, healing food, Illustrated, meditation, nutrition, oils, Photography, well-being, yoga. In Indian healing philosophy, chakras are the seven energy centres running from the base of the spine to the crown of the head. Each is a hub for the vital energy that flows through the body. If the energy at these centres becomes blocked, emotional and physical health can suffer. By retuning the chakras with meditation, you maintain balance, and reap rewards such as inner calm and an openness to new ideas. 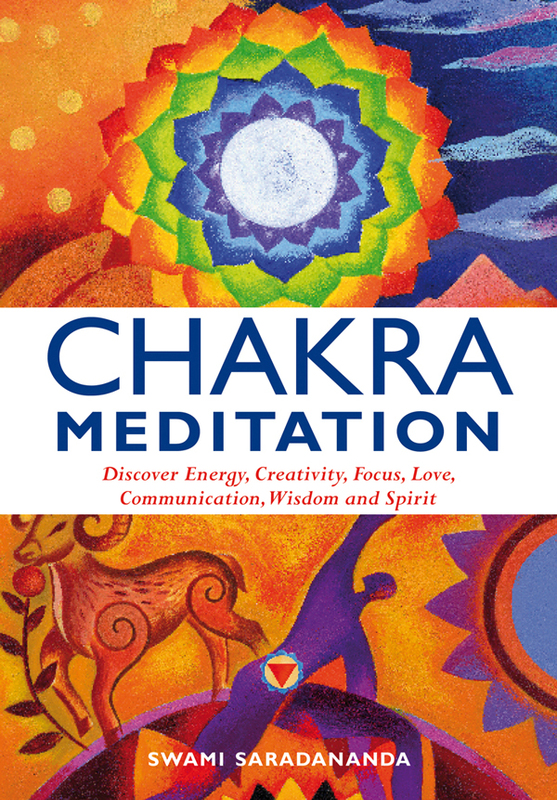 In Chakra Meditation an enlightening introduction reveals how chakras and energy pathways work. 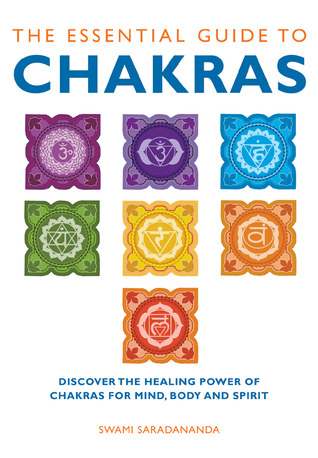 Each chapter focuses on one main chakra, offering a variety of meditations and visualizations to calm or stimulate that energy centre, as well as self-help tools, including yoga postures and healing foods, crystals and oils, to support it. Full of transforming practices, and illustrated with evocative artwork and instructive photography, this is the ultimate guide to balance and well-being.